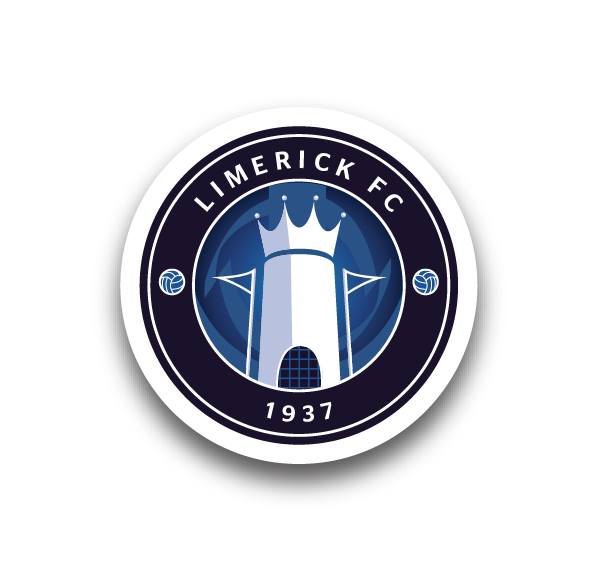 Limerick FC face a busy weekend with four of our National League teams in action between Friday and Monday. The Shannonsiders kick off with the small matter of a SSE Airtricity League Premier Division Munster Derby with Cork City at the Markets Field on Friday evening, kick-off 7.45pm. 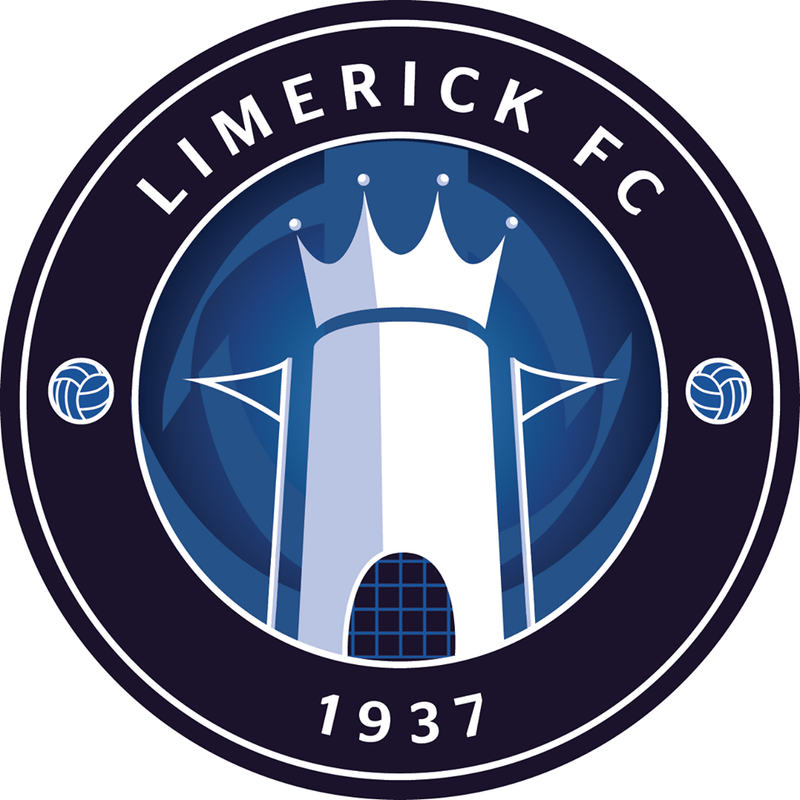 That is followed on Saturday afternoon by the start of the SSE Airtricity Under-17 Southern Elite Division season as Limerick’s Under-17s – this year managed by John Grehan – take on Shamrock Rovers now at the University of Limerick, kick-off 2pm. 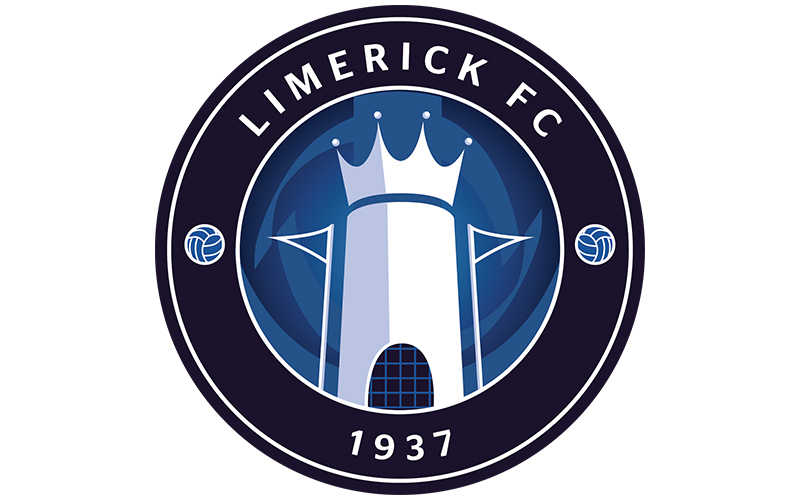 On Sunday, having started life in the Continental Tyres Women’s National League with an impressive win last weekend, Limerick will look to follow that up when they face Cork in the clubs’ second Munster Derby in three days at CIT Sportsground, kick-off 2pm. And on Saint Patrick’s Monday, the first team are back at it when they welcome Shamrock Rovers to the Markets Field for a rearranged SSE Airtricity League Premier Division fixture, kick-off 6.30pm.